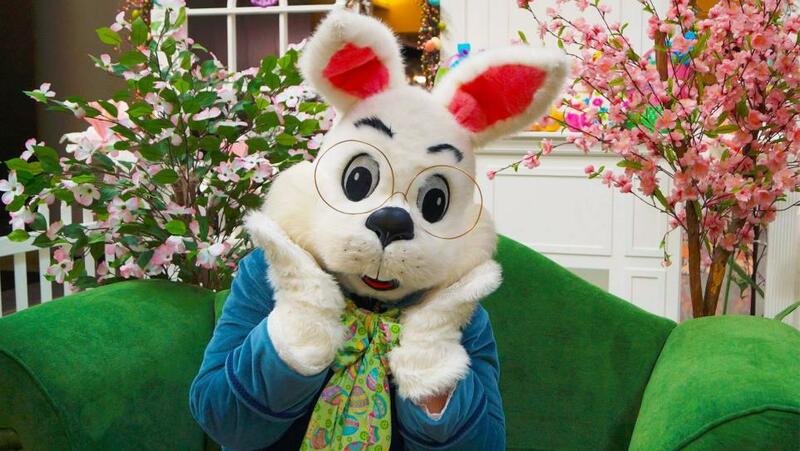 Celebrate Easter with friends and family in the Stevens Point Area! With classic activities like egg hunts and Easter Brunches to candy-inspired art shows, plan to get the whole family out for fun. Below are some of our top picks for enjoying Easter as a family. The Stevens Point Area has no shortage of establishments for ice cream, proven time and time again by visitors, natives, and national awards. 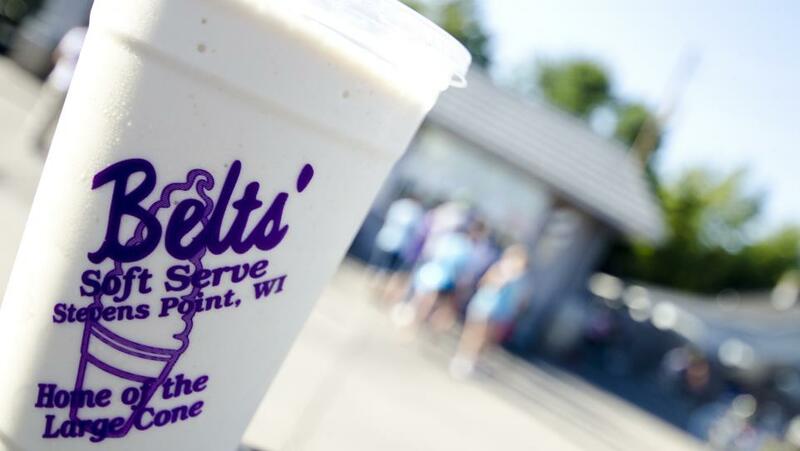 End the debate of soft-serve vs. hard-serve once and for all by reading about the best Stevens Point Area ice cream spots. 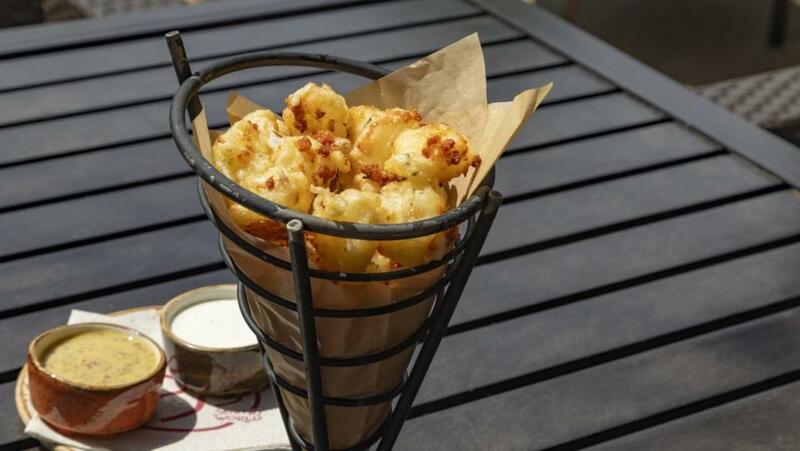 Then, head out to try each location and flavor! 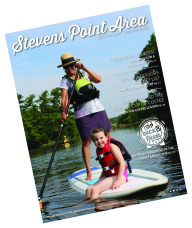 Looking to find some of the best ways to enjoy fall in the Stevens Point Area? Hear about family-friendly ways to catch the color, great events, and the tasty local hotspots. 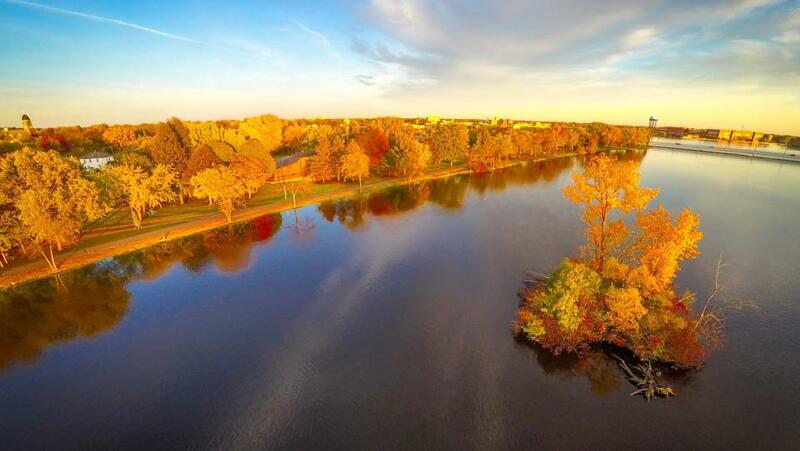 Learn more as John Mercure and the Travel Wisconsin show on WTMJ Radio discuss fall fun in the Stevens Point Area with Melissa Sabel.